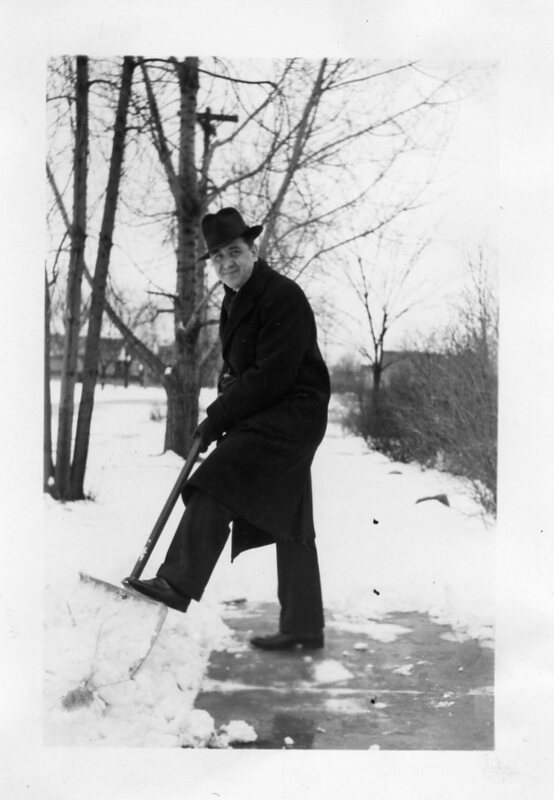 I will not look that dapper when I am 39, nor will I shovel that much snow while wearing a suit, a nice overcoat, and dress shoes. Grampa would’ve turned 115 today if he hadn’t died stopping that spatial-temporal rift from tearing the Sun apart. I keep forgetting that Mrs. Hmnahmna is only a couple of months older than you.